3. You can even wear the slippers with socks unlike thong slippers. 5. 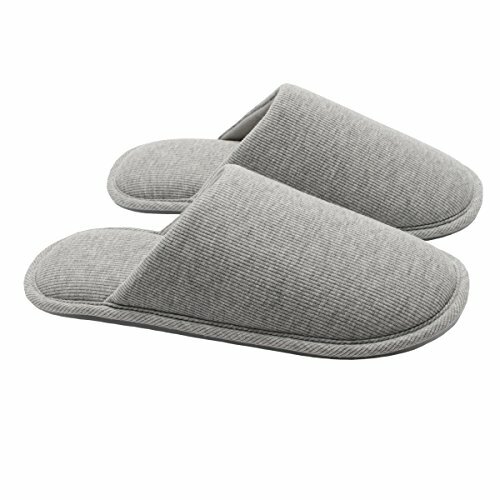 Please visit our storefront for the same style slippers with size for men.